I formatted my partition of Ubuntu 11.04 and created a new simple volume in Windows. 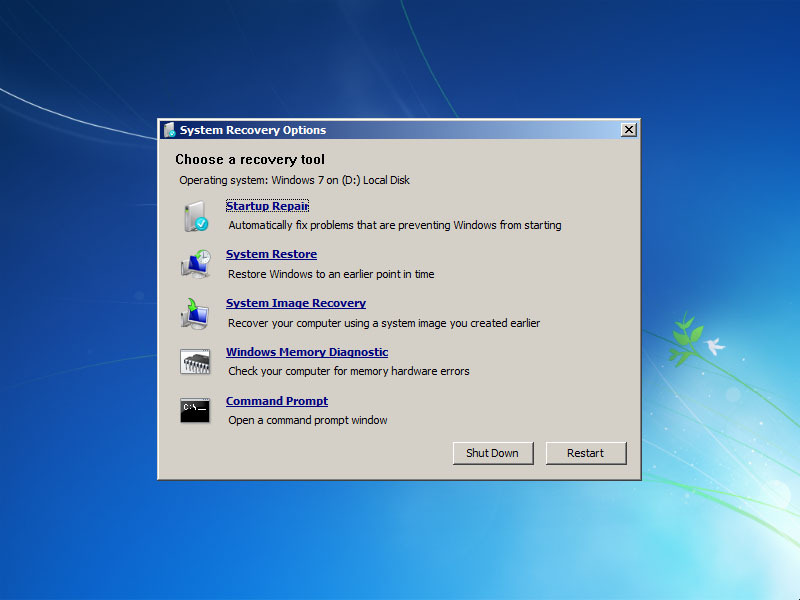 But when I rebooted my laptop, I got an error :no such partition. I tried nearly all commands suggested, but could not find a way out. When I use any of them with ls command individually, I'm returned unknown file system error. When I tried setting each one as a prefix and root I had problem with insmod. When I try to use insmod, I'm prompted with error: unknown filesystem. I've tried setting either of these as prefix and then root, but whenever I try to insmod I'm prompted with the same error: unknown filesystem. 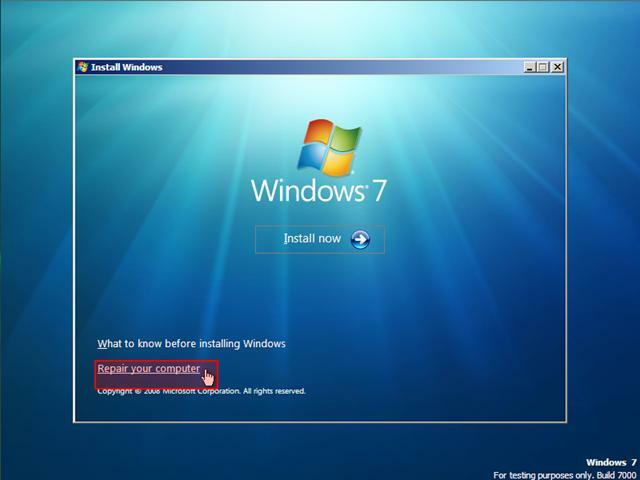 Try to boot the Windows 7 installer and then go to "Repair your computer" Then select the 1st option "Startup repair", this should automatically repair your boot partition and run Windows 7, the grub will not appear any more. Not the answer you're looking for? Browse other questions tagged boot dual-boot partitioning grubrescue grub-legacy or ask your own question.